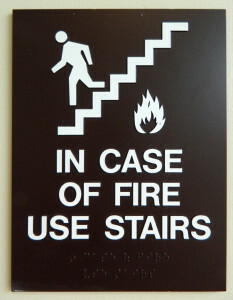 The danger to the safety and well-being of employees escalates exponentially, when a fire occurs and your workplace happens to be in a high rise building or skyscraper. 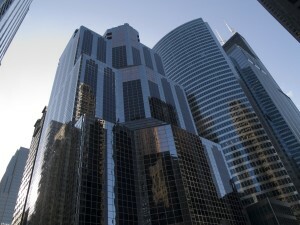 In comparison to a ground level office space, the likelihood of being trapped and harmed in the event of a fire increases in a high rise building. Employees can panic and place both themselves and others in danger in a rush to evacuate the area and get to safety. This is why it’s critical for property managers and business owners to consider a number of factors and take certain safety precautions to ensure the safety of their staff. Every building manager, property and business owner needs to keep fire emergency preparedness high on their list of priorities. 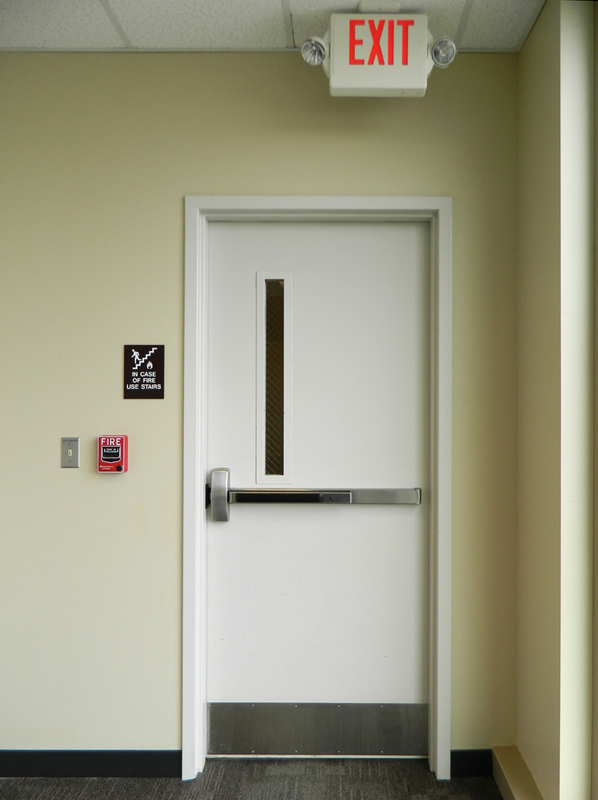 In addition to a building’s fire alarm and sprinkler systems, this involves keeping track of three other major systems: elevator recall, voice communication, and stairwell door unlocking. One of the most obvious challenges to occupants in a fire-related emergency in a high rise is the building’s height. The first instinct many occupants have is to call the elevator, make it to the lobby, and get out of the building as quickly as possible. This is the worst possible choice, however, since the elevator could malfunction due to a system failure or power shutdown and leave you trapped inside. 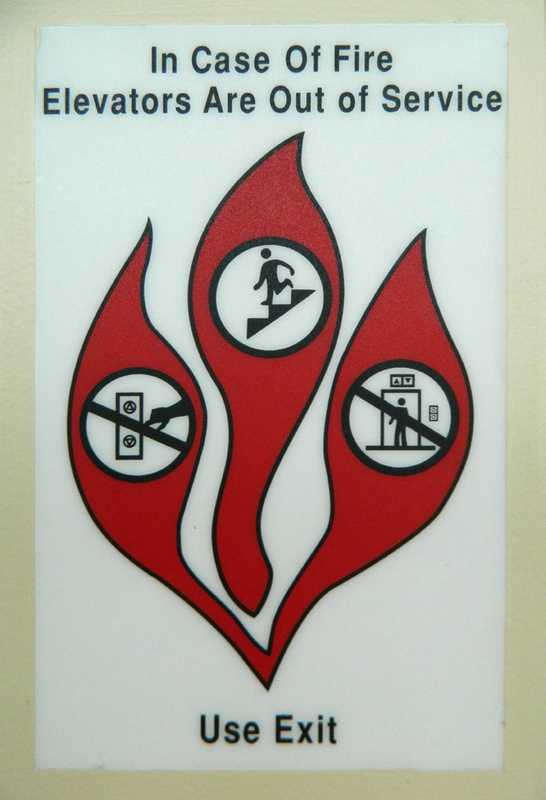 Worse still, the elevator could bring you right to the source of the fire. This is why high rise buildings must be code compliant with elevator recall. When a fire alarm is activated, the feature recalls all elevators to the designated floor where the building fire safety system controls are located. This allows the fire department to set up and work from their “Fire Command Center.” The fire department then takes control of the elevators to quickly get firefighter to the necessary areas. 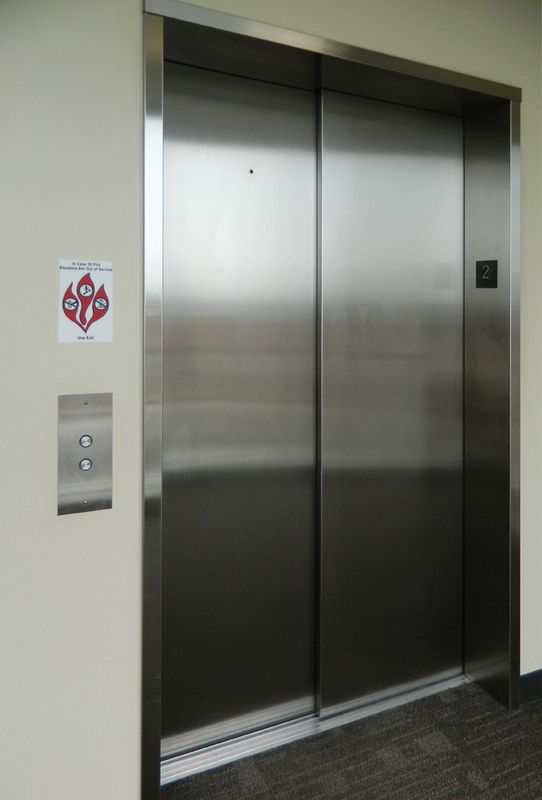 The secondary purpose of elevator recall is to remove them from normal service so building occupants can’t use them. This prevents occupants from putting themselves in harm’s way, and allows firefighters to quickly get to the floors where they are needed. In any emergency, you need to make sure you have highly efficient crowd control systems in place. This is even more important in a high rise building, when you have to reach people on various floors and guide them to safety. This is why it’s especially important in a high rise building to make sure that you have an operational and effective Voice Communication System. Digital Voice Command Systems let firefighters and authorized personnel quickly distribute emergency voice commands to occupants in either the entire building or to specific areas. It’s the safest and most efficient way to calm people down and make sure they get to safety without injury or loss of life. Imagine being on one of the upper floors of a high rise building in the event of a fire or armed intruder and making your way to the stairwell, only to find the door locked, preventing you without any way to get to safety. 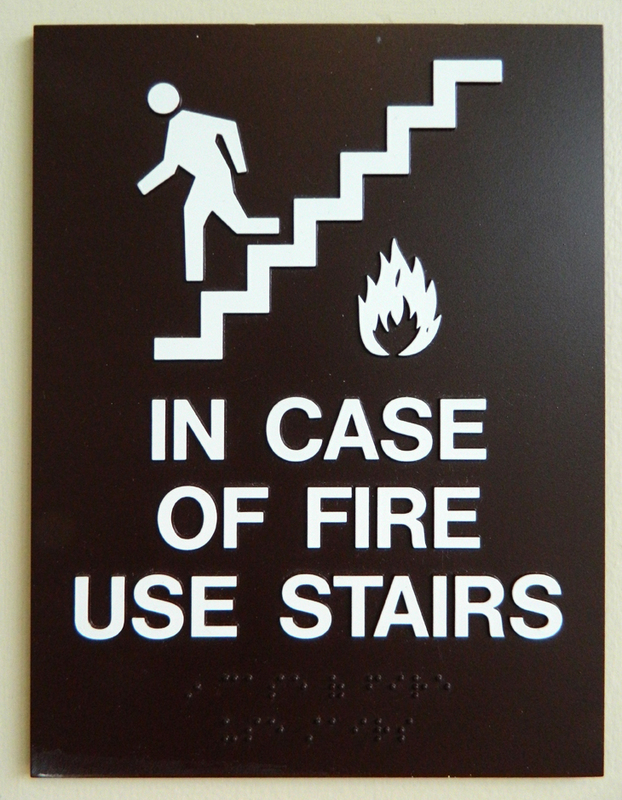 In some other cases, you may be able to get into the stairwell, only to have the doors lock behind you, leaving you trapped if the fire enters the stairwell. In 2003, six people were trapped in a stairwell because of a locked door during a fire, dying from smoke inhalation as a result. This is exactly why the City of Chicago requires building stairwell doors to automatically unlock from both sides, and not only let tenants and occupants move safely out of the building, but also allow firefighters to gain access to the building, get people out of harm’s way, and fight the fire to save lives and property. 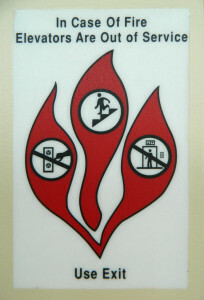 In addition, Fox Valley Fire & Safety is a licensed provider of NOTIFIER’s ONYX FirstVision. Through the ONYX FirstVision, firefighters and other emergency workers can accurately pinpoint the starting points of fires, gauge how quickly it’s spreading, and also see all active detectors in one or multiple buildings. ONYX FirstVision lets firefighters and emergency workers efficiently develop and carry out safer, more effective responses to potentially reduce damage to property and any loss of life. Preparedness is also one of the best ways to prevent any loss of life or property in an emergency. This is why it’s critical to provide information to occupants throughout the workplace on what to do in the event of a fire or other emergency. Brochures and posters are essential, and should be visible throughout the office and common areas, so even as a last resort, occupants can quickly inform themselves and get to safety. 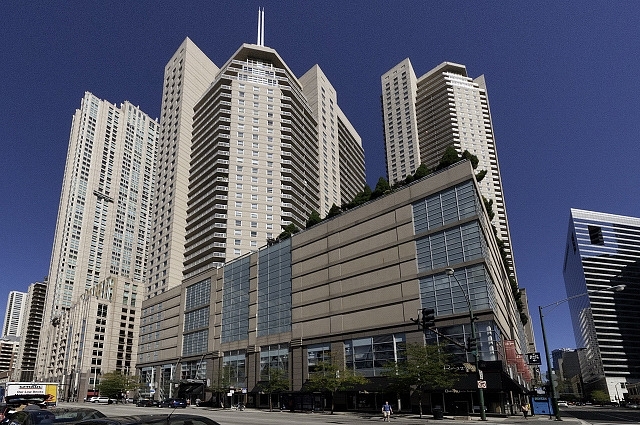 Fox Valley Fire & Safety provides service, repair, and installation of all life safety systems for high rise buildings and commercial areas. Read about our capabilities to learn more about working with us to protect your occupants, guests, and employees from any and all public emergencies.